Recently, PUBG Corps. 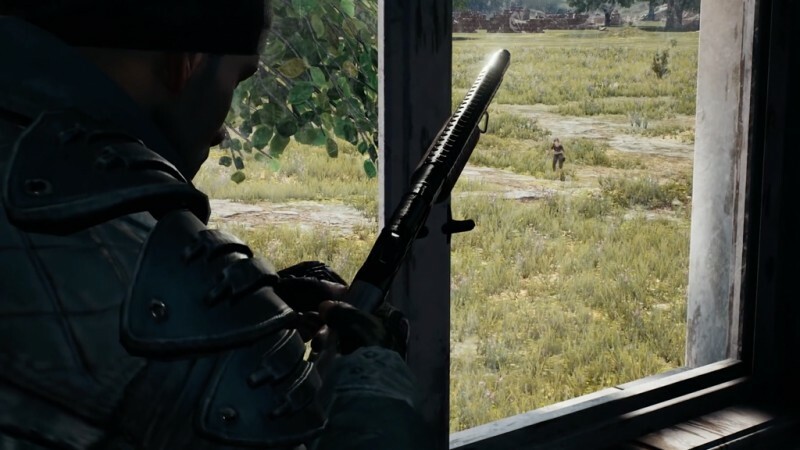 announced that PlayerUnknown himself Brendan Greene will be leaving development of the battle royale and starting up a new division within the company called PUBG Special Projects. While at the Game Developers Conference in San Francisco, we sat down with Greene to talk about his decision and why he felt that now was a good time to create something new within the company. Watch the interview above to learn all about his plans to create a completely new game and why at “it could be anything”.